Most people don’t like the idea of losing their hair because they think it makes them look old. That is why innovators around the world have spent millions designing some of the best products on the market today. We wanted to increase your understanding by highlighting the history of the industry. That should help you to see that things have progressed considerably in recent times. 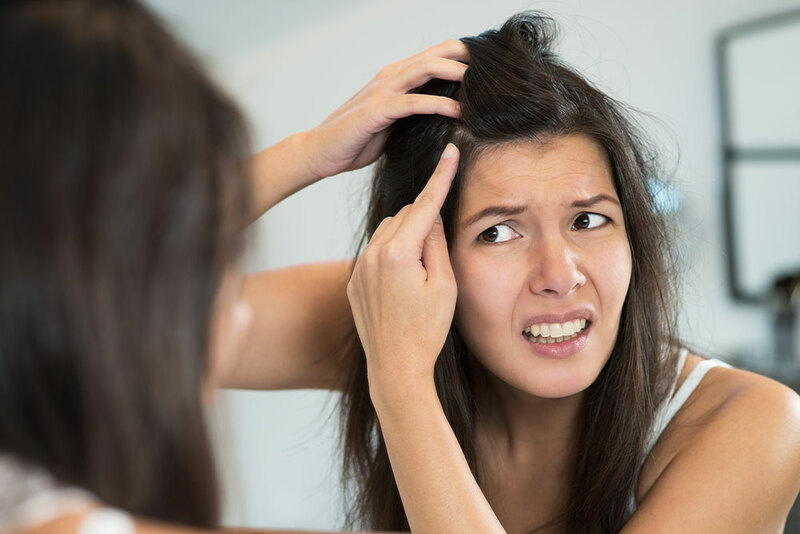 Hair loss treatments and scalp irritation have been the focus of much attention down the years. Let’s take a look at some of the remarkable facts associated with this form of body care. 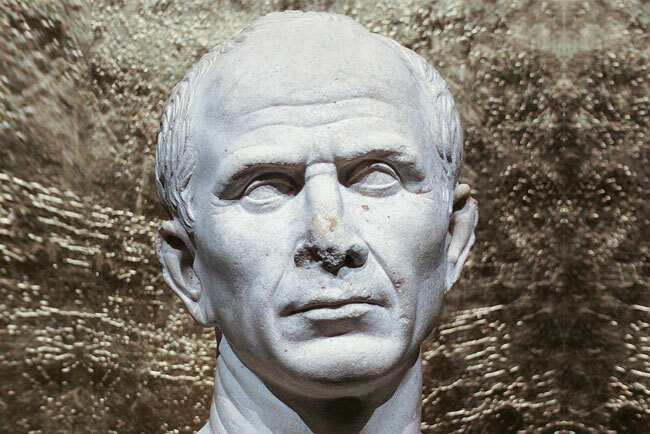 Julius Caesar is perhaps one of the best-known Roman Generals of all time. People throughout the world would shudder upon hearing his name. However, what most folks don’t know is that Mr Caesar as the first man to popularise the combover. He would brush the hair from the back of his head to cover the front in an attempt to look younger and more attractive. That’s not surprising when the only accepted treatments were pretty disgusting. Sufferers in both Ancient Egypt and Rome would use animal fat to counteract the effects. Their favourites were a lion, hippopotamus, crocodile and snake. 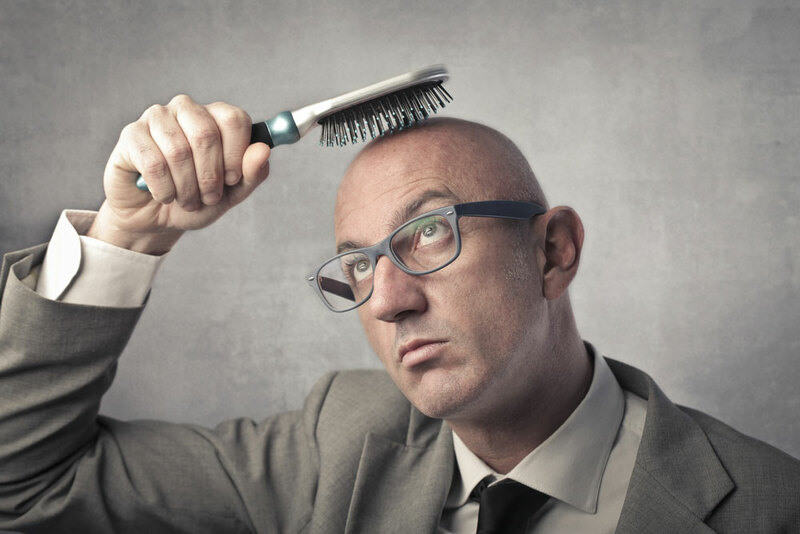 Due to a lack of scientific understanding, hair loss treatments didn’t improve for many years. Indeed, that is why wigs and toupees became so popular during the Middle Ages. They became a top choice for bald people all the way through to the modern day, although wig-making techniques have improved. Interestingly, the Church condemned the use of wigs claiming they were badges of the devil for many years. Henry III of France is credited with turning that around when he started wearing one on a daily basis to cover his thinning hair. Things have changed dramatically in the modern world, and hair loss has become a treatable condition today. Around 100 years ago, innovators thought that rubbing harsh irritants into the scalp would solve the problem. However, that idea was soon thrown out after it didn’t create the desired results. Electricity was also a primary treatment in the early 20th century, but that stopped in the 1990s. Nowadays some drastic methods use lasers or even hair transplants, but less intrusive treatments such as shampoos and serums can produce great outcomes. With all that in mind, how should people with hair loss rectify their situation right now? Well, the first thing you should do is try the Profol range of products. This range of conditioners and hair regrowth shampoos were launched in 1967, and have since been continually monitored and improved by the Julian Jay Hair Clinic, until they have become the outstanding hairloss treatments 2016. With 30 years expertise, Julian Jay Hair Clinic are so confident you will love their High Potency Hair Growth Shampoo they are offering a 1 Week Trial Sample here. Read testimonials from many happy and devoted customers here.